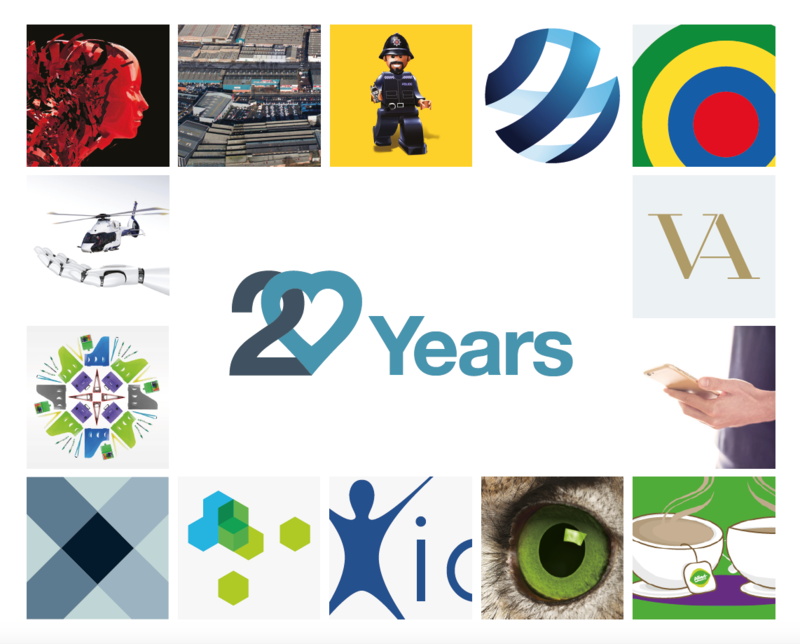 Friday 20th October 2017 is a major milestone for Design Incorporated as we celebrate 20 years as a creative agency. Our passion for delivering high quality design is the same now as it was back in 1997. We would like to take this opportunity to thank everybody who has been a part of the Design Incorporated story; our clients past and present, team members, trusted partners and suppliers and of course our distinguished alumni. Anyone who has contributed, however small in part to the sustained development of the company, we thank you. Whether you provided insights or strategy, ideas and creativity, account and project management or helped us perform more than a few miracles to deliver for our clients over the last 20 years, we would not have reached this milestone without you. For that, we are truly grateful. Looking back over the years, we have been fortunate to work on so many enjoyable creative projects. We have asked some of the current team to share a project from our extensive back catalogue that was particularly memorable to them. You can read their responses here. Should you have a creative requirement of your own and wish to be a part of our future, please send an email to our Client Services Director, Frank Norman or call on 01784 410380.